Here’s everything you need to know about 19.1. As usual we will be heats on Saturday mornings starting at 10:30 for those of you signed up for the open. I will also be programming it as the Sunday class WOD if you would like to do it then. Heat sign up sheet will be posted on tomorrows WOD blog. 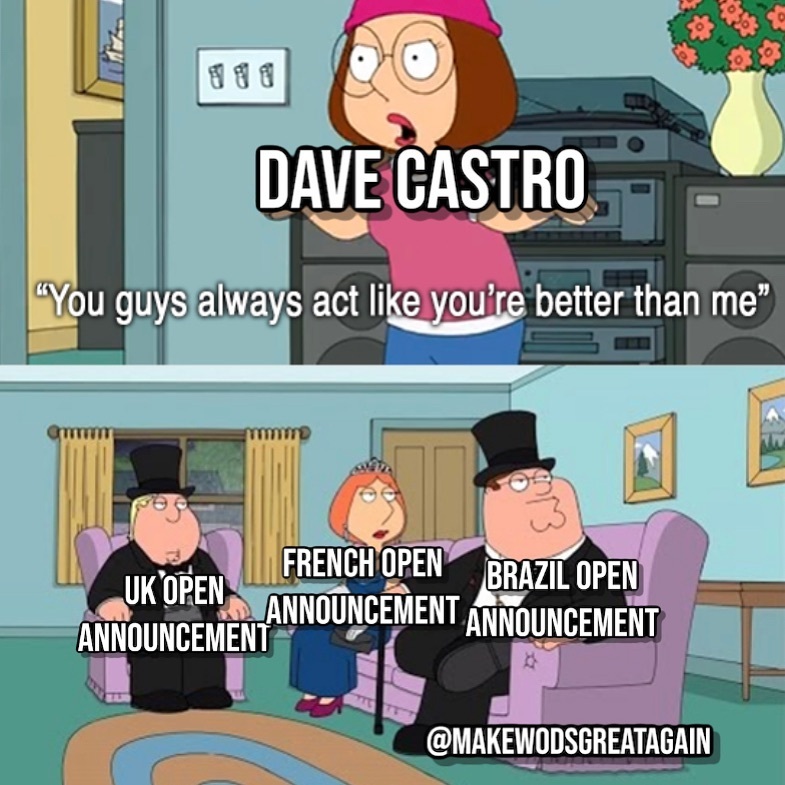 Who’s ready for 5 weeks of leader boarding and horrible open announcements?? ?